Do you have money in CDs? Have you used CDs over the years to protect your money? If you answered ‘YES’, then you will want to keep reading. As you already know, CD rates over the years have gone into the gutter. It has been almost ten years since CDs were a viable option for your money. I know that many of you have held on in hopes that rates will come back. Unfortunately, if you have a CD that comes due this year or you recently had a CD renew, you know that rates are even worse than they were just a few short years ago. I want to ask you a question: Why are you investing or placing your money into a CD in the first place? I know what you are thinking and saying, “It’s because they are safe”, right? You don’t want to lose money? If you are a CD buyer, that should be your first objective in choosing a CD. But, I want you to think about your secondary reason or goal with that money. I know you want it to be safe, but what else do you want? Are you seeking some growth, too? How about some income or a regular paycheck? Maybe liquidity or access to your money? When choosing to use a CD or one of the alternatives, it is imperative you know exactly what you want your money to do for you. Tune into Income For Life Radio this week as we discuss The CD Buyer’s Guide to Safe or Safer Alternatives. We will discuss the good and bad of safe or safer alternatives and answer the tough questions about each option. If you are a CD owner, you will not want to miss this one! 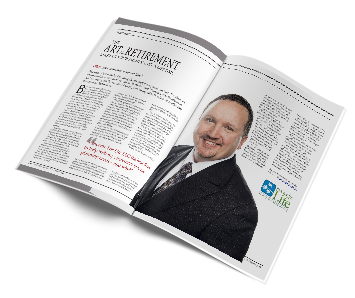 You don’t want to put your retirement strategies in the hands of just any financial planner. 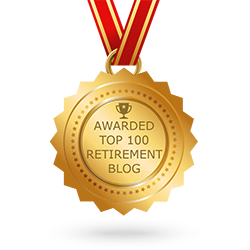 You should want a reliable, experienced professional who has a successful track record in retirement income planning in Atlanta.